Going to need more time to finish what you need to get done? Might as well stay over. 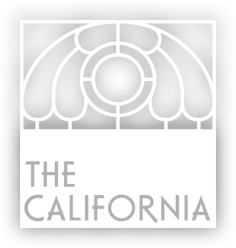 Book Direct online at The Megaro or The California. We will be happy to have you stay with us. A good night’s sleep is just one key element for productivity that we offer. An independent, spirited hotel, rebelling against the ‘norm’ here in Kings Cross. 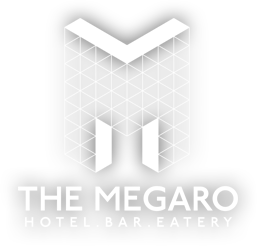 The Megaro Hotel, housed within our iconic, multi-coloured bowels is the world’s largest mini-bar, our Italian eatery and our gritty piano bar. For people who love London, British pop culture and the occasional jam session. Something about The California just inspires exploration… and, when you return, feels just like home. The name may evoke the Golden State’s all-American spirit, but the friendly California is classically British under the hood. We think you’ll be won over by The California’s townhouse charm.